No more flint from gravel. 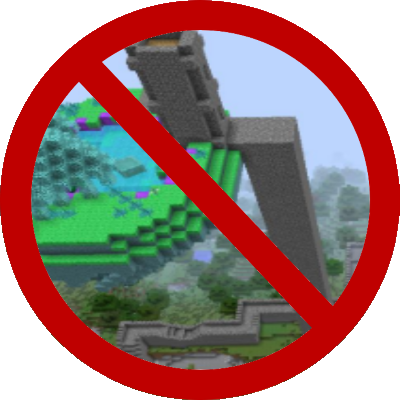 Also, no more free drops from blocks that give items. IE programmed this the right way now.